2017 TET Launched T-Line Power Distribution Panelboard. 2016 Automation machine of grinding and polishing deployed. 2015 ISO 14001 certification acquired. 2.Third automation production facility of cast-resin started . 3. Temperature rise test laboratory and medium voltage test laboratory established. 4. Factory area extended from 9,000 m2 to 15,000 m2. 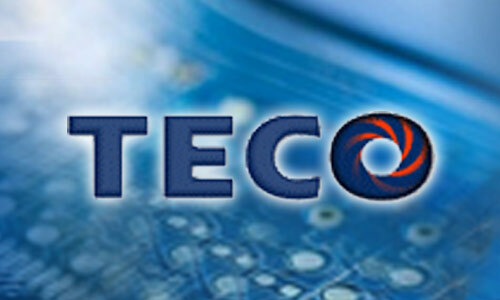 2012 TET launched brand TECOBAR. 2011 DEKRA/KEMA type test certification acquired. 2005 Medium Voltage 24kV product line launched into market. 2003 TET became a member of TECO group. 2000 Launched low and medium voltage (up to 17.5kV) product. 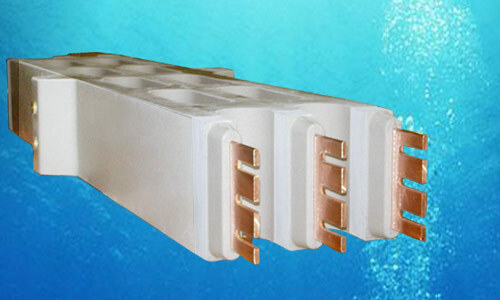 TAIAN-ECOBAR TECHNOLOGY (TET) was established in 1999 , and began locally producing the cast-resin insulated busway which was invested by an European manufacturer. With continuous concentration and dedication from our team, we are honor to launch a new brand “TECOBAR” into market since 2012. Enhanced electrical and mechanical strength with extraordinary fire retardant and waterproof property and maintenance free, TECOBAR’s highest quality and safety standard has achieved world leading class. TECOBAR aims to bring a clean environment and reliable power for our future. 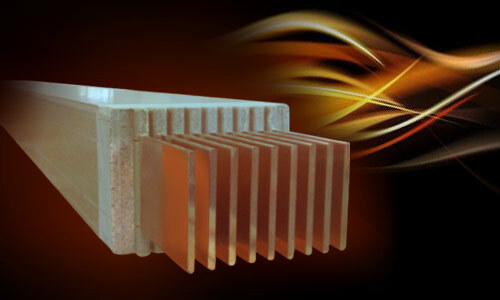 Therefore, continuous innovation and enthusiasm motivates TET to refine TECOBAR to provide a better solution.